Just when you thought that the gaming console business is already a bit too crowded , with the three giants namely Sony, Microsoft, Nintendo and not to mention the mobile phone business also setting its sights on mobile gaming with smarter cellphones. News comes in that Panasonic is reported to return to the video games business that it abandoned more than a decade ago. It quoted a Panasonic spokesman as saying the company is developing a product called the “Jungle”, with other sources saying that the device was a game machine. 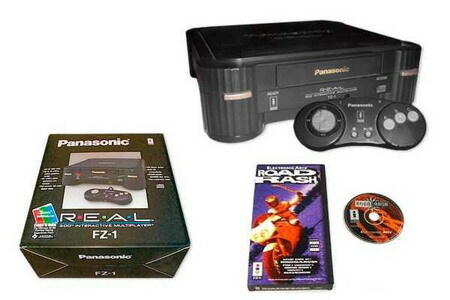 In the early 1990s Panasonic released a home console called the 3DO Interactive Multiplayer, but with a 700 dollar price tag, it was a tad bit too expensive and was a total flop so Panasonic had it discontinued and eventually quit the console gaming business and focused on home electronics. 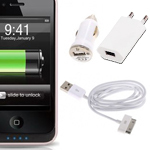 What mobile device do you think is right for you?